We are a MultiGP chapter in Colorado. Register at MultiGP.com to fly with us, and we'll see you on race day. Take a moment to check out our sponsors. We all know how this works, we buy from them they help make our events better. It's a win-win. For live timing and leader boards for our current event, click here. 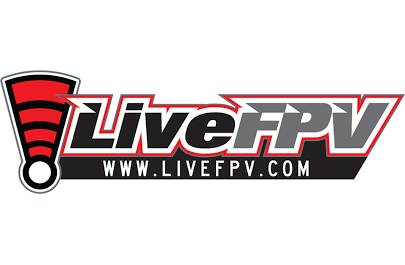 Live Timing provided by LiveFPV.com. We carry a handful of Team Black Sheep products: esc's, motors, the Unify, and receivers. Buy from us to save cash and help the club. Join our Facebook Group to stay in touch with the community, we're over 1000 members strong. Don't be afraid to ask questions, everyone is willing to help you out. We all know this hobby is a bear at first. 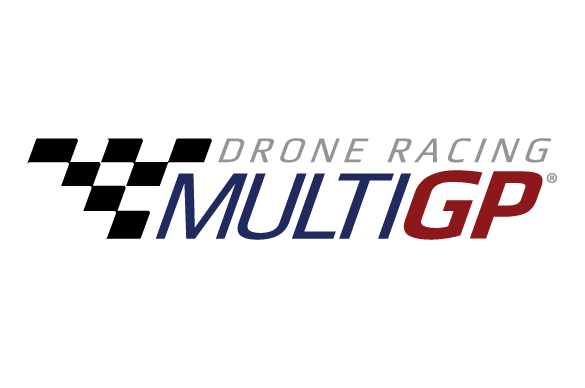 Register and create a profile on the MultiGP website. Add Quad(s) to your profile, you'll need to pick one to sign up for a race. Click on "Add Aircraft" in the top left, or the plus symbol next to "My Hangar" when viewing your profile. Join The Other Guys Chapter. If we have a race scheduled you'll be able to click the "Join" button next to it under Events. Show up and rip! It's best to be there early. TOG BEAR is the track for this weekend, it features a Regional Qualifier Section, ladder gate and 60’ offset from the flight line for safety! TOG BEAR is available now on Velocidrone, search for “TOG” or “ClaymoreFPV” to find it in the Day Scene on Intermediate. 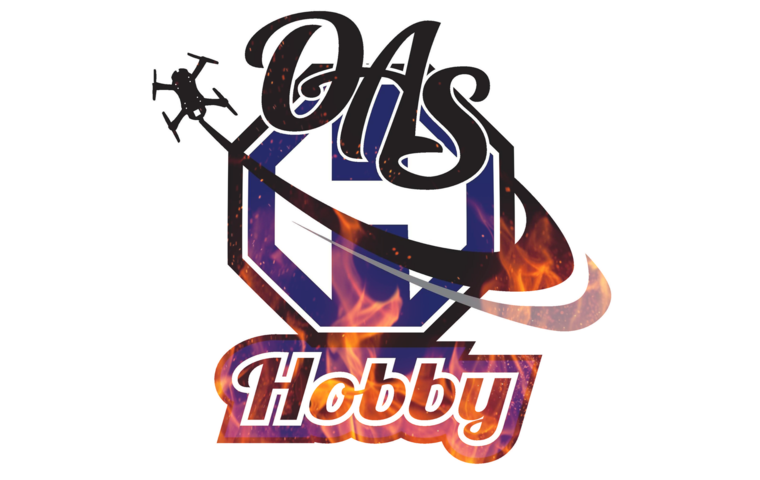 Keep an eye out for practice nights on velocidrone this week for multiplayer lobby’s. Come out and race with us! *TOG reserves the right to change this track for any reason. HATS TOG HATS DID I SAY HATS!! PM Jacob Cole Haddan for details and yes SNAP BACK! Last chance for a TOG HAT 🧢 ORDER. Please get your requests in tonight I will put in the order tomorrow. PM size. Small medium or large flex or snap back. Payment due up front. Get some today and fly again tomorrow! Only US$56.99, buy best Eachine E010S PRO 65mm 5.8G 40CH 800TVL Camera F3 Built-in OSD High Hold Mode RC Drone Quadcopter sale online store at wholesale price.US/EU warehouse. Does anyone have a brotherhobby r3 returner 2206 2300kv motor I could buy? All you need to do is post a pic 📷 of your Best/Worse battery strap you’re using or have used. We will choose a winner randomly on Wednesday 4/4/18 and then we will ship 📦them out to the winner! !